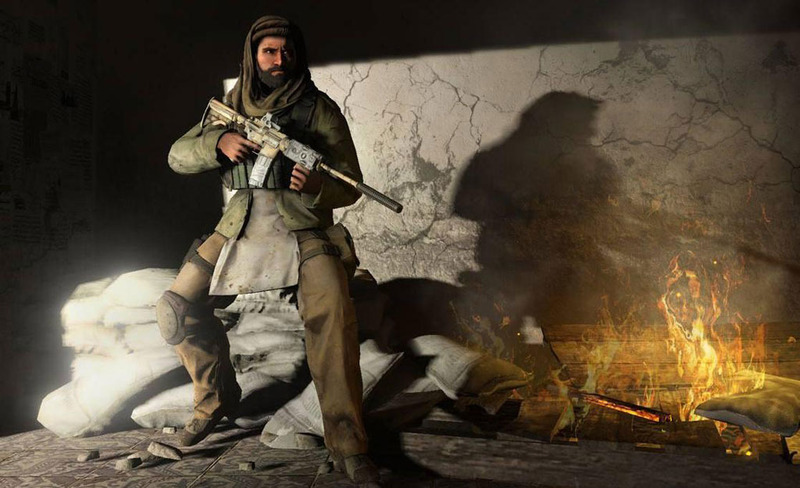 Out of the past, from World War II, comes Medal of Honor with its first venture into the modern combat arena. 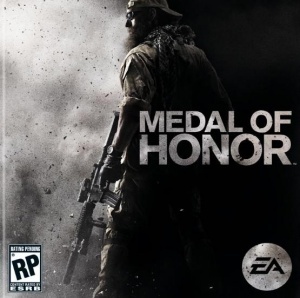 Dreamworks Interactive released the first Medal of Honor in 1999. Steven Spielberg produced the first game, which spring-boarded off the late 90’s World War II Nazi nostalgia established by Spielberg’s successful 1998 film, Saving Private Ryan. In original Medal of Honor you played as a solider going behind enemy lines and thwarting the Nazi machine of tyranny. It was fun, well received, spawned many sequels and add-ons and garnered a healthy fan base. After too many visits to the World War II FPS genre, the general public finally decided that World War II is in fact old and needed to be put to bed for a while. Soon, games like Battlefield 2 and Call of Duty 4: Modern Warfare were all the rage on PC and gaming consoles. Axis and Allies combat is out and a Tom Clancy style storytelling is required for all games dealing with a post 9/11 world, looking for someone to blame and someone to kill. Eleven years after the first game was released, Danger Close, a subsidiary of EA Los Angeles (EA absorbed DreamWorks Interactive around 2000), brings a reboot of the Medal of Honor franchise. It is also worth noting that 2 developers worked on the new Medal of Honor. 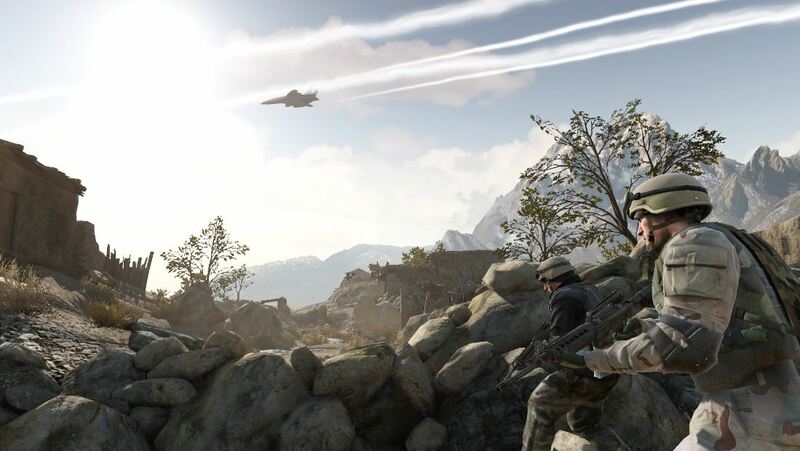 Danger Close handled the single player game elements and Swedish company DICE took on the multiplayer gameplay. DICE is certainly no stranger to multiplayer. They are the developers behind the very successful Battlefield franchise, in particular its 2009 release of the downloadable only Battlefield 1943. Not only did Battlefield 1943 become one of the fastest selling games, it also was XBox Live’s most downloaded game of 2009. Because of DICE’s involvement, I was excited about the new Medal of Honor from the very beginning. Medal of Honor’s first menu has the option for campaign or multiplayer; showing the division of the two games and really showing which company did which part. Say what you want about Call of Duty: MW2, that single player campaign (as short as it is) is tight as nails in coffin gameplay. There are no invisible walls and/or rocks to get stuck on. Medal of Honor on the other hand needs some polish. I know if I push X when I have my reticule on another member of my squad, they can give me ammo. I know this because every time I pass over a member of the squad it says that in white text right across the screen. This handy tutorial style hint is present during the entire game. With this exploit there is never any pressure for conserving ammo, just spray and play. I like it when a game insults me. The fireman buddy boost maneuver, when you come to an obstacle and put your foot in the hand of the computer controlled squad member and he pushes you up a wall or abutment. This is done at several points during the game. However when I go to help that very squad member that boosted me up, he is already shimmying himself up the wall without my help. Sometimes the squad member would traverse the wall by himself and then reach out to me to pull me up. I felt like the computer was making unnecessary concessions for me. A game should not be giving me a complex that my character is fat and out of shape, yet is somehow part of a special operations group fighting deep behind enemy lines. Towards the end of the story, there is a scenario presented where the player must man a turret and take out several waves of bad guys. Taliban soldiers started mounting a strike over the hill in front of me. We were alone, just me, our surviving squad members and the downed CH-47 Chinook medium transport helicopter. The objectives couldn’t be more clear; man the gun, defend the crash site and don’t die! I plow into the Taliban forces like there is no tomorrow; their filthy faces prove to be a formidable foe. Sergeant Patterson (I assume this to be a nod to the first Medal of Honor game, his name was also Patterson) yells to me, “RPG 2 o’clock!” I light the rocket solider up and his body pops like a blood sausage. More soldiers are coming in on the left, I can tell this because sparks are coming from where the bullets are nicking the outside of the damaged transport’s hull. I spin to the 9 o’clock position and wipe the hill free of insurgents. This is what I am meant to do, I am a warrior and I am going to save everyone. At this moment, thoughts of the old Commodore 64 game series, Beachhead, flood my head. In Beachhead 2, the player operates a machine gun post turret and rips into enemy soldiers who are parachuting in. Some early speech rendering was used in that game like “argh,” “medic,” and my personal favorite, “I’m hit!” Those Beachhead games were great. I never had a Commodore 64 but I had lots of friends that did. Why am I thinking so much about games that are 25 years old while I am in the middle real push position fire fight in a high action military shooter? Well, the enemy spawning on hills of Afghanistan have repeated a few times now and I am memorizing the pattern in which they spawn. I just got an achievement for cutting down trees with a turret, and am now just having fun mowing these soldiers down. I continue to play this way on autopilot for about 8 to 10 minutes. What is going on here? Is this scenario actually supposed to last the better part of ten minutes all while unlimited ammo shoots out of a mounted gun? Wow that is a ballsy move on the developer’s part; it really shows the facelessness and cruelty of war. However I do need to go feed the cats, make some iced tea and field a work phone call. About fifteen minutes later I return to the game. I am back in the mountains with their patches of snow, sand and dirt. I am a warrior. I am becoming a bored warrior at that. This is totally mentally challenged. How long can one be expected to play this level out? I pause the game again and decide to research the Internet. Since the game is all of a week old I find very little about this segment. After some searching I do find a walk through video on YouTube for the game. In the 17th or so video in a series dedicated to this game (some people just have way to much free time), I find the Defend the Crash Site part of the game that I am stuck at. I watch the player on YouTube and find they are finished with the gun turret and are moved on within 2 min of the scenario starting? Was I playing a glitch for a half an hour thinking it was some kind of metaphor for war and combat? Did this game really do that? How is this game a lead title for a publisher with the amount of bugs it has? I become humorously disappointed in the game, and shut it down for a while. Medal of Honor should be a downloadable game, sans the single player campaign. Sadly, at its core, the Medal of Honor multiplayer is just Battlefield 1943 without the boats, airplanes and the fun. With only 3 player classes to choose from, they don’t try really hard to not have you think of Battlefield 1943. I saw an interview with the some of the creators discussing the Battlefield series saying, “Battlefield will always first be a sand box game.” They built Bad Company on these ideas. Medal of Honor was built firstly as a very linear shooter, with little room for improvisation. 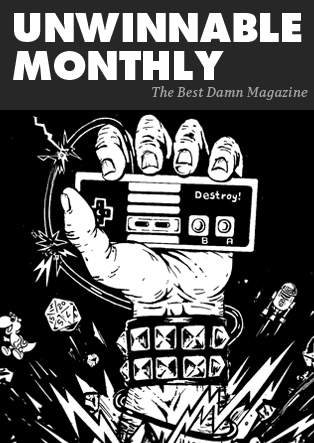 By getting DICE to handle the multiplayer aspects of the game is all fine and dandy but their style of game design is what pushes their single player games along. The Medal of Honor multiplayer should have been sold as a downloadable game for about 15 to 20 dollars, not as part of a $60.00 triple A package. If the single player was a downloadable only game I would tell you to avoid it. 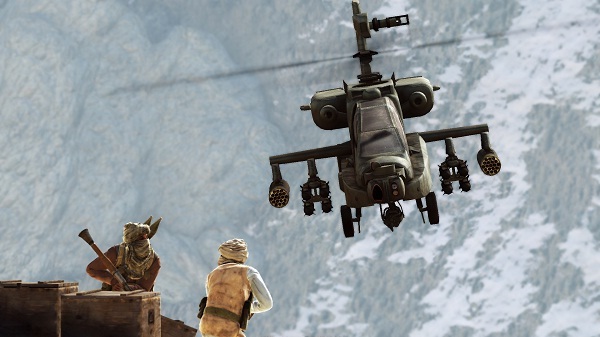 If you want a satisfying suggestion might I suggest Battlefield: Bad Company 2. Both the single player and multiplayer are solid, and with the new content coming out this winter, Battlefield: Bad Company 2 Vietnam, there will be plenty of reasons to go back to the front.